Adds various bits and machines to Applied Energistics 2. 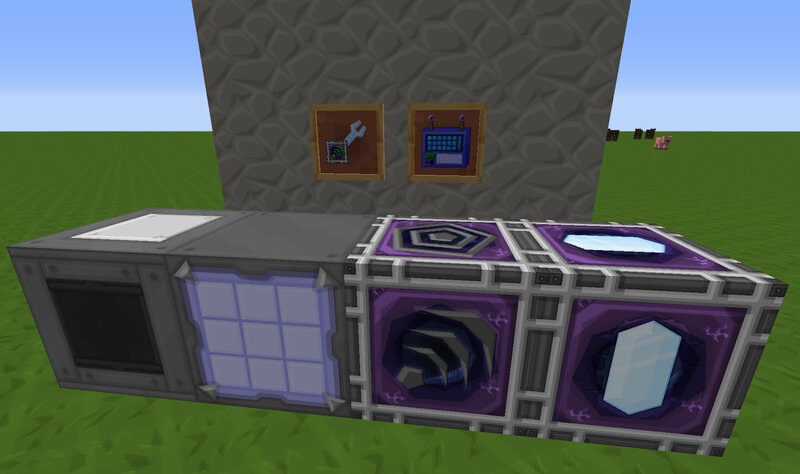 This mod just updated with another block for inscribers, this also moved around the textures for the outside of the block, but the gui is the same. Scionoftruth wrote: This mod just updated with another block for inscribers, this also moved around the textures for the outside of the block, but the gui is the same. I'd like to report that this patch is missing from the Index. Or at least searching "ae2" or "app*" gave me only the applied energistics and extra cells results.